Connection products for seniors bring families together as they help Seniors stay safe in their homes. When a Senior lives far away from family members it gives both a Senior and their loved ones peace of mind that connection technology can help keep them safe. We offer many services such as our daily checkup call service, Reminder Rosie (a memory loss reminder), a family video chat service, and more. Our safety systems such as SafeGuard also give “kids” the option to regularly check on Mom and Dad by using our phone apps. 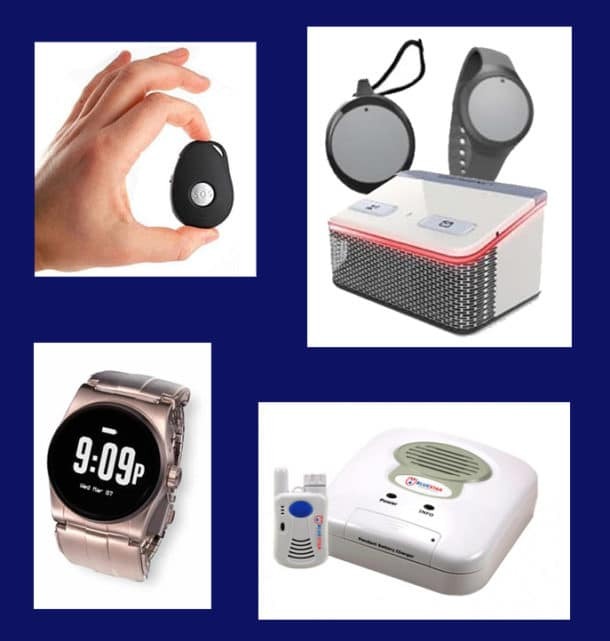 BlueStar SeniorTech has you covered with market-leading solutions at great prices.